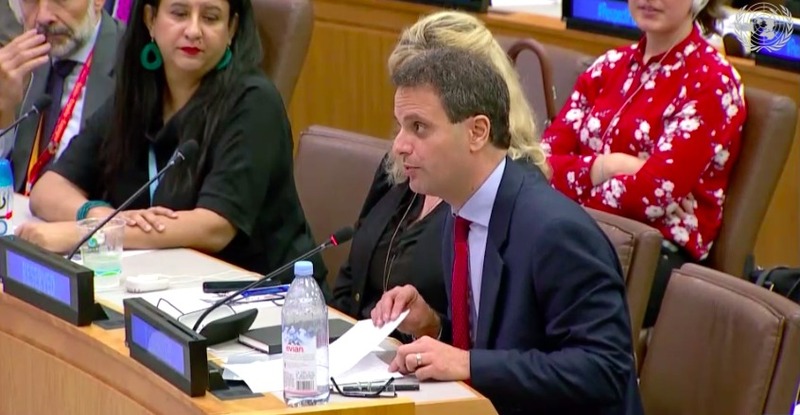 On September 26, 2018, CIVIC’s Executive Director Federico Borello was invited to speak at a High-Level Event on the margins of the opening of the 73rd session of the United Nations General Assembly: Civilians Under Fire: Humanitarian Protection and Respect for International Humanitarian Law.” His remarks are below. Thank you to the European Union, the Government of Belgium, and the United Nations Office for the Coordination of Humanitarian Affairs for convening this important event, and to the esteemed panelists for their remarks. 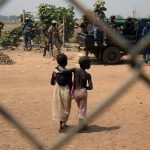 From Syria and Yemen to the Central African Republic, South Sudan, and too many other crises around the globe, the toll for civilians caught in armed conflict is devastating. 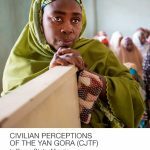 My organization, the Center for Civilians in Conflict, works to strengthen the protection of civilians in three ways: engaging directly with civilians, working with parties to conflict to minimize harm, and advocating to make civilian protection a priority. I will focus my remarks today on three examples from our work that give us hope and serve as models for other Member States to follow. In Afghanistan, CIVIC has worked closely with the Government in its efforts to adopt and implement the National policy on the prevention and mitigation of civilian casualties. 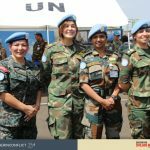 The UN has noted that the Government’s commitment to minimize harm has led to a reduction in civilian casualties by national security forces. This commitment needs to continue, and should be matched by Afghanistan’s international partners. We must not give up on the brave and resilient Afghan people. In Nigeria, the Government has stated its intention to adopt a National Policy on the protection of civilians and civilian harm mitigation. We see a budding commitment to minimize harm to civilians in a very difficult context, and the Government of Nigeria should take the final step to approve the policy. Finally, in Ukraine, the Government has established a Civilian Casualties Mitigation Team, a capability that will help reduce harm that Ukrainian armed forces may cause. Similar efforts by NATO in Afghanistan and AMISOM in Somalia have helped to reduce civilian harm. This kind of proactive leadership can mean the difference between life and death for civilians in conflict. 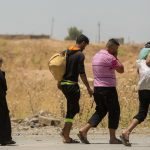 There is still much to be done, but the steps taken by these governments and others are practical measures that all governments can – and should – take to prioritize the protection of civilians. Recognizing the importance of these efforts, the UN Secretary-General has urged all Member States to adopt national policies on the protection of civilians. We fully endorse this call. By prioritizing the protection of civilians today, we can avoid the longer-term consequences of conflict that hinder sustainable peace and development tomorrow.